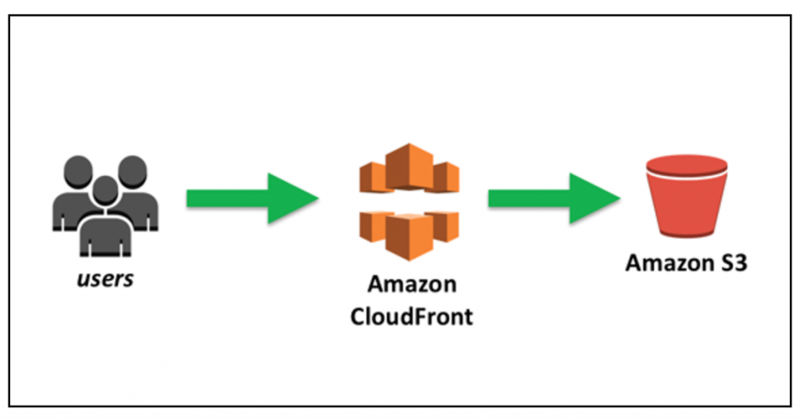 Come read how S3 & CloudFront work together and then use the CloudFormation template provided within the blog to easily get started. The CloudFormation template creates an S3 bucket and then adds a CloudFront distribution with Origin Access Identity to secure your origin. Do you have lots of images that need to be modified before delivery? 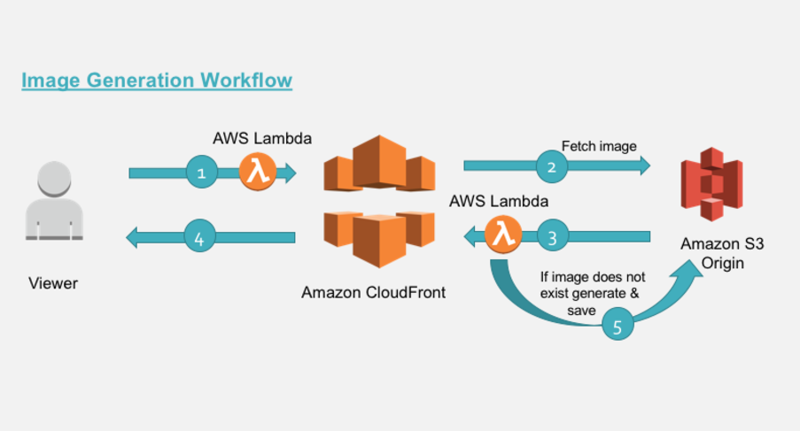 No problem with Amazon CloudFront and Lambda@Edge. 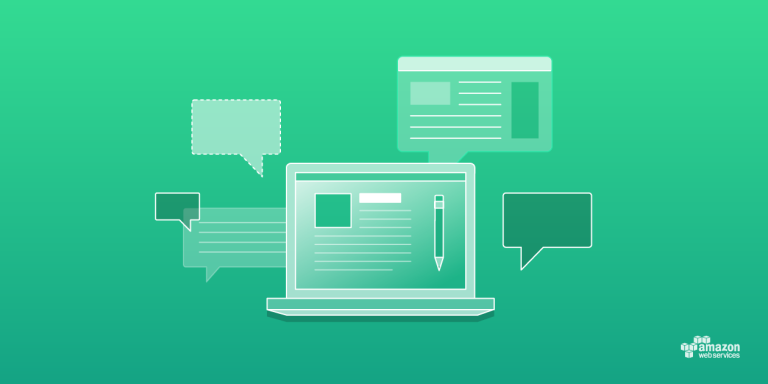 Read more on how you can use our services to modify image dimensions, apply watermarks, or optimize formats based on browser support all on the fly. Optimizing your image delivery can lead to a better experience for your users while also reducing your bandwidth usage.